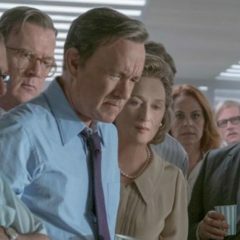 In this Friday’s issue of the i newspaper, Steven Spielberg and Tom Hanks talk about their latest project, The Post, which led nominations at the Golden Globes and is already generating major Oscar buzz. 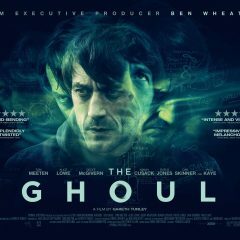 Director Gareth Tunley and Alice Lowe, who plays Kathleen, talk to Close-Up Film about the making of noir-ish thriller, THE GHOUL. 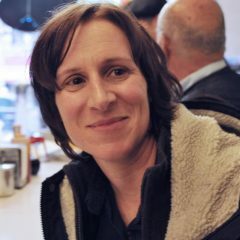 Sitting quietly in the hotel room, it is hard to believe that Kelly Reichardt is responsible not just for directing the film CERTAIN WOMEN but also for writing and editing it. Laid back (quite literally on a comfy looking sofa) and relaxed, Eric Bana in real life is as far from his new onscreen persona of Frank Bonneville than you could imagine.